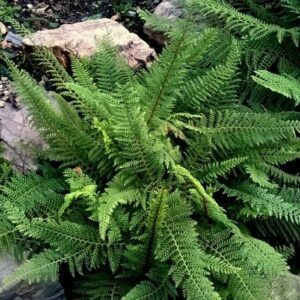 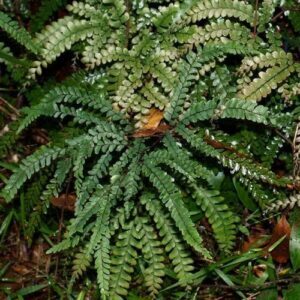 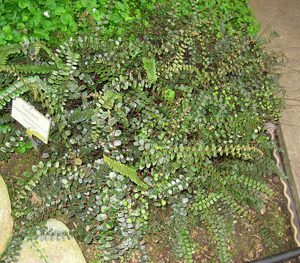 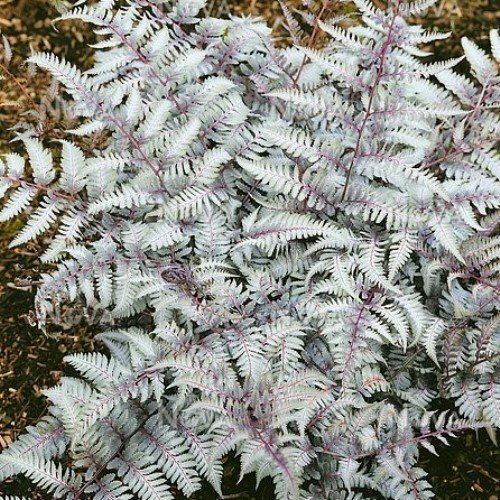 More commonly known as the Japanese Painted Fern. 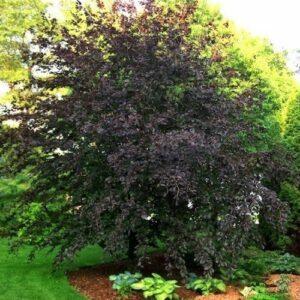 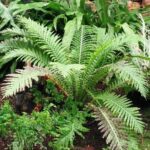 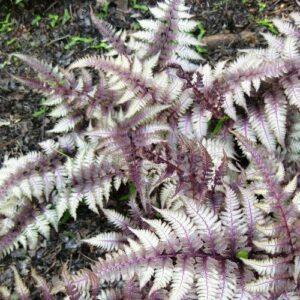 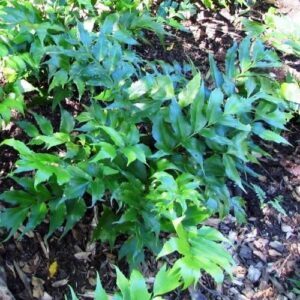 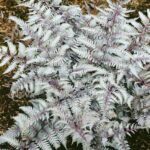 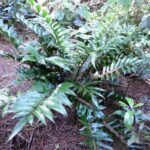 Has superb silver fronds with purple-red mid-ribs that grow into a soft, arching rosette. 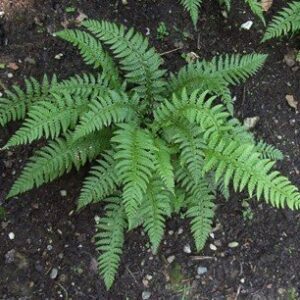 Can be grown in light to full shaded areas where soils are rich in humus, moist but free-draining. 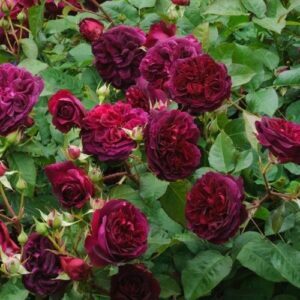 Will not tolerate dry soils. 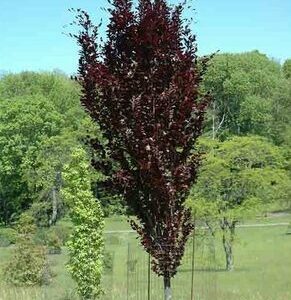 Great for underplanting trees and shrubs and for use around the edges of a pond. 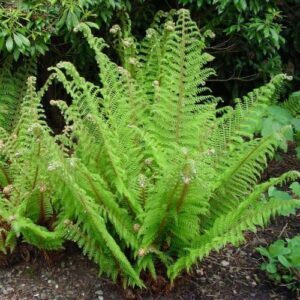 They grow to approximately 30cm to 45cm in height and width.